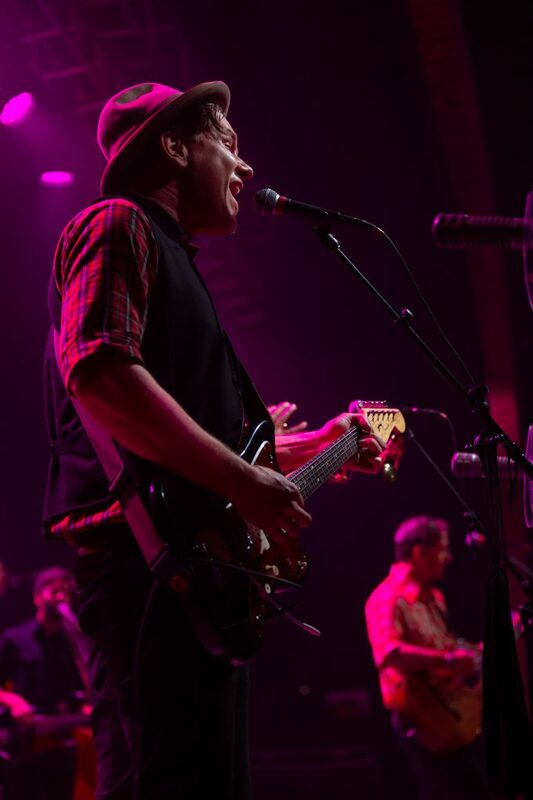 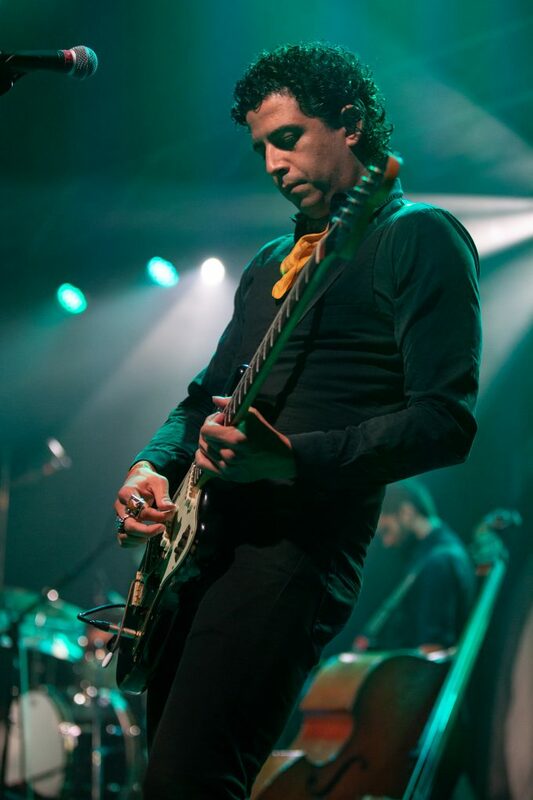 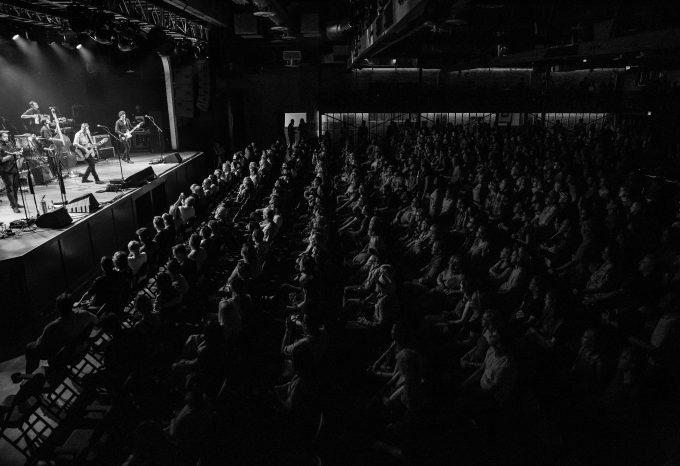 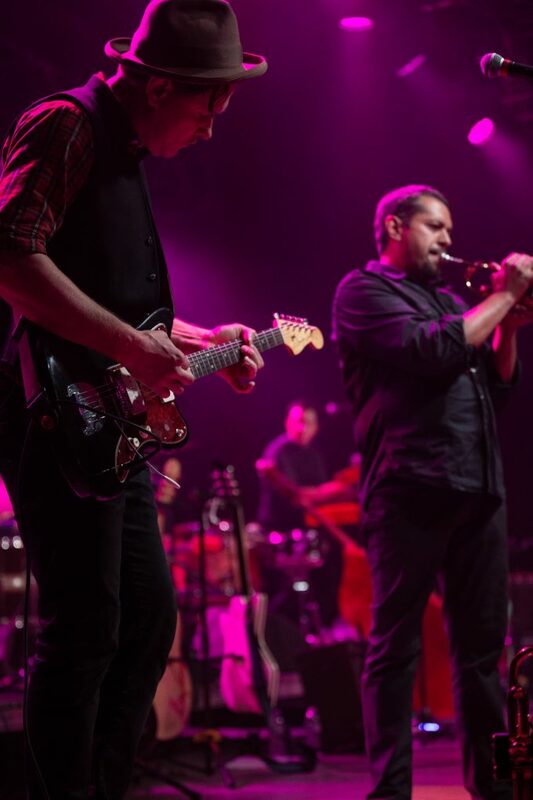 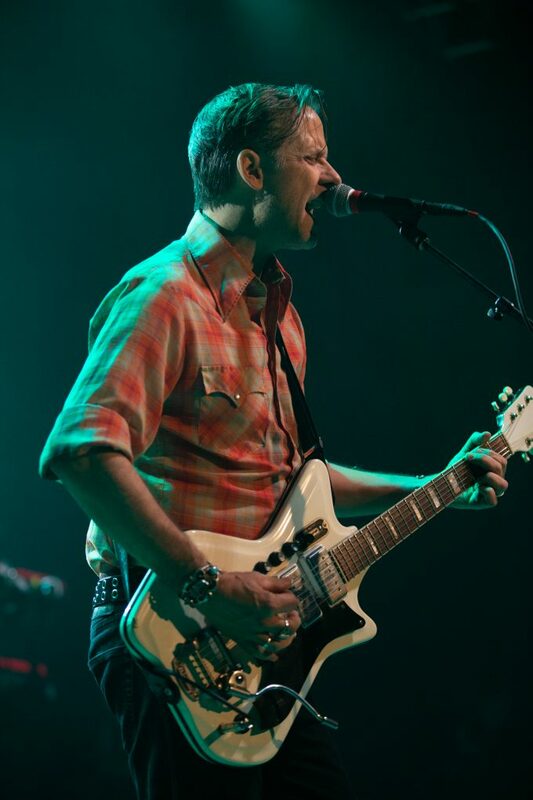 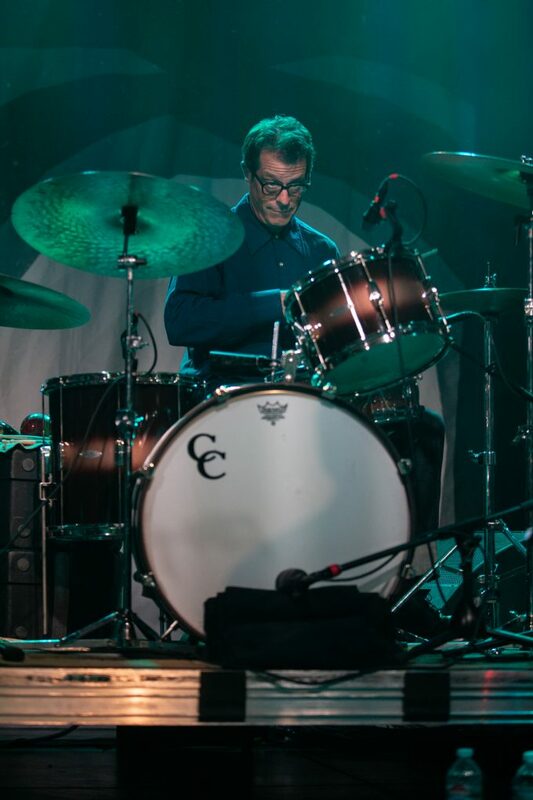 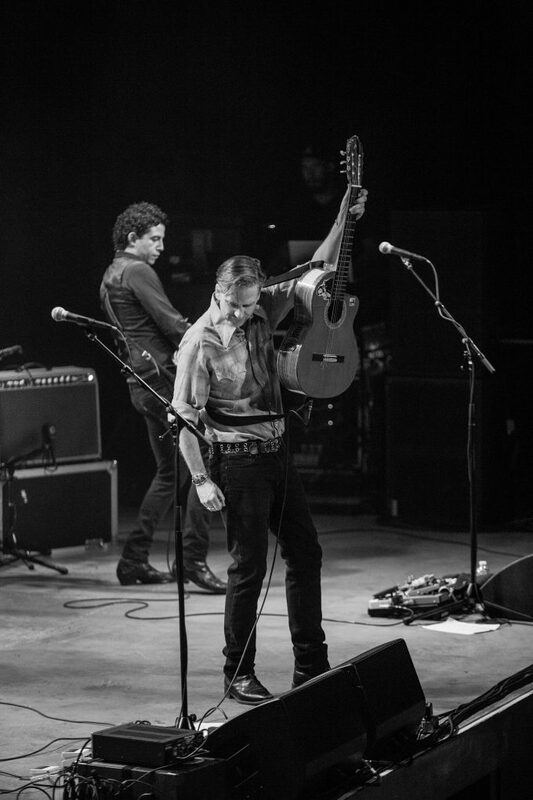 Tucson-based indie rock band, Calexico performed at the The Van Buren in Phoenix on June 1, 2018. 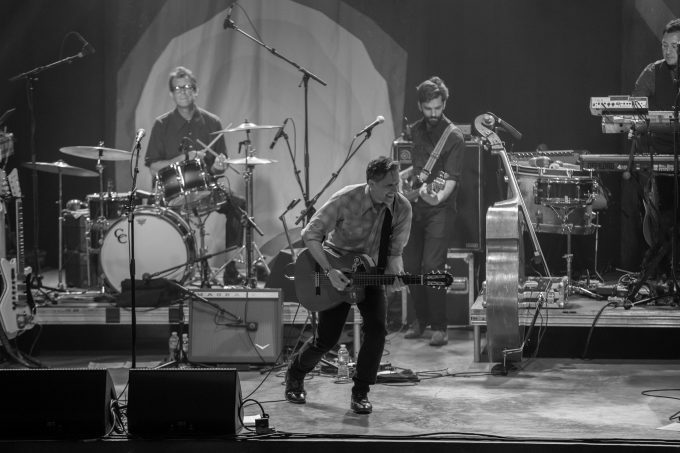 This stop was part of a tour in support of their ninth album, The Thread That Keeps Us. 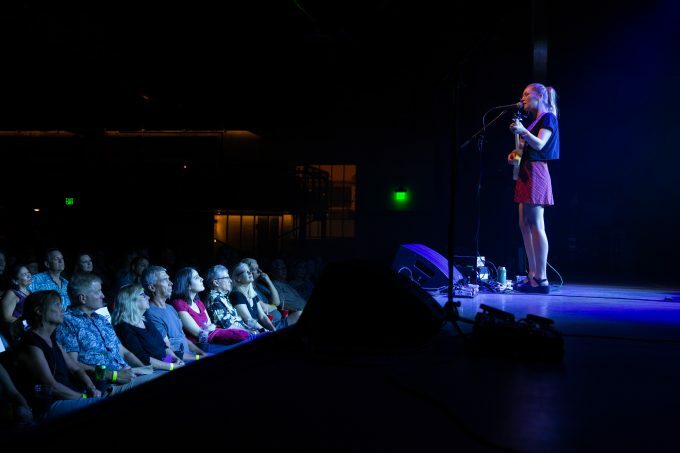 With a distinct American Southwest sound, this latest album begins to explore political and environmental themes in a touching and heartfelt manner. 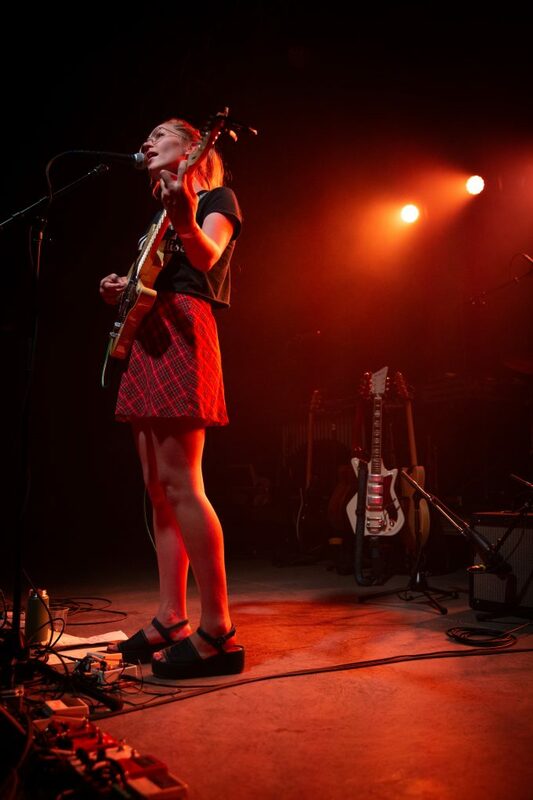 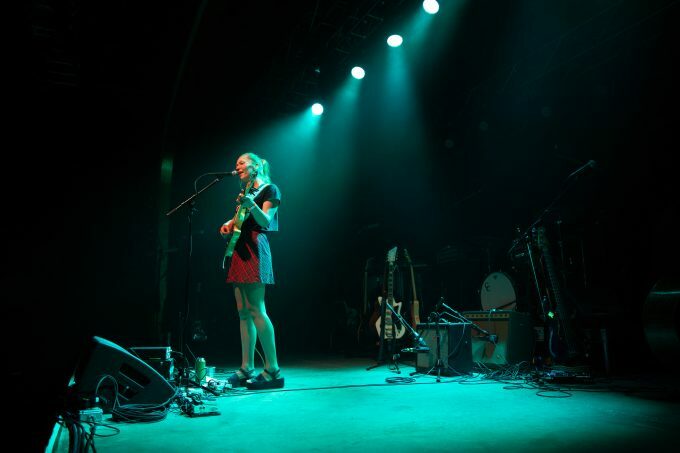 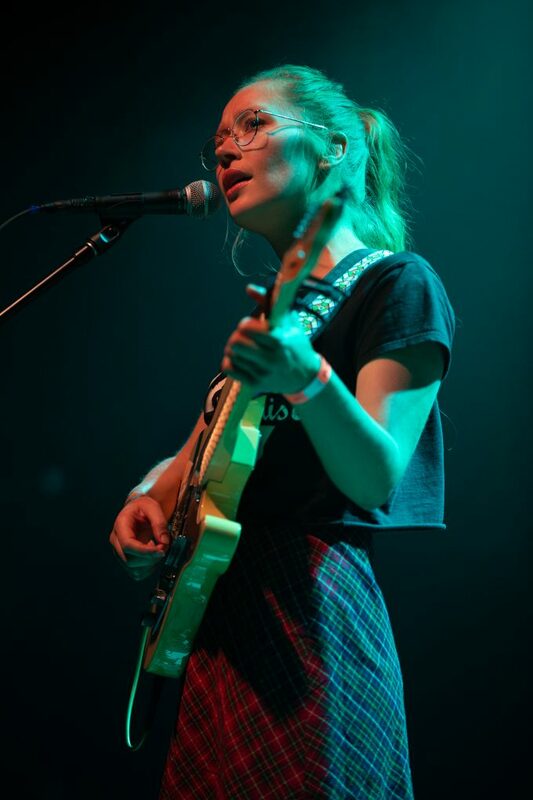 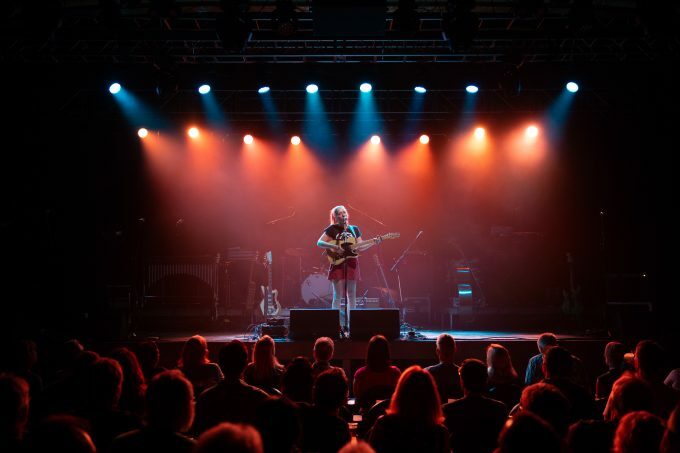 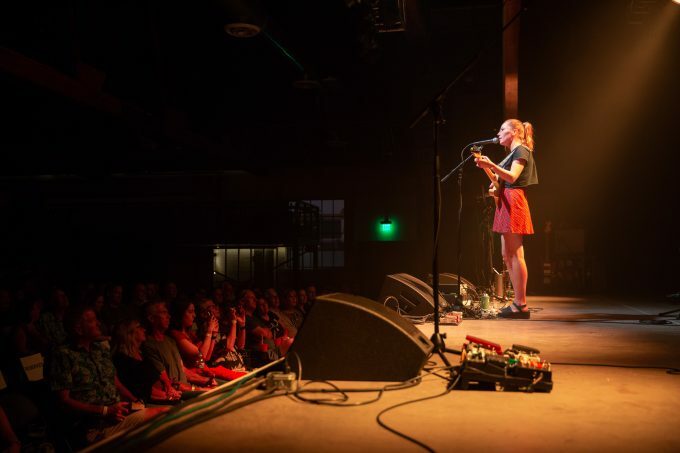 Joining Calexico on tour is Australian singer-songwriter Julia Jacklin, known for her 2016 debut album, Don’t Let the Kids Win. 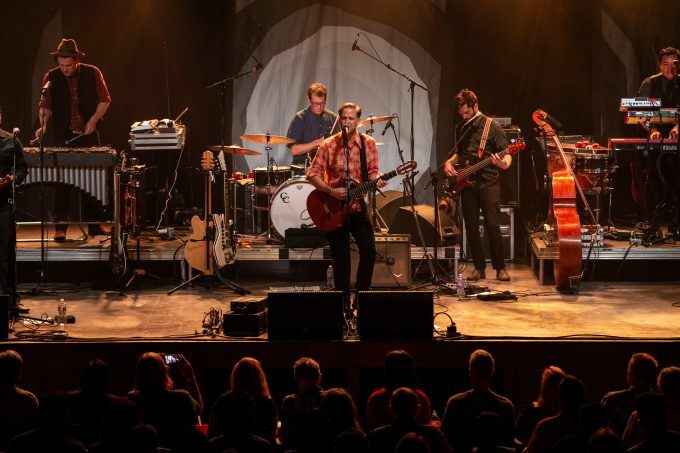 Catch Calexico and Julia Jacklin on the road as they finish up their westcoast tour in the US and Canada. 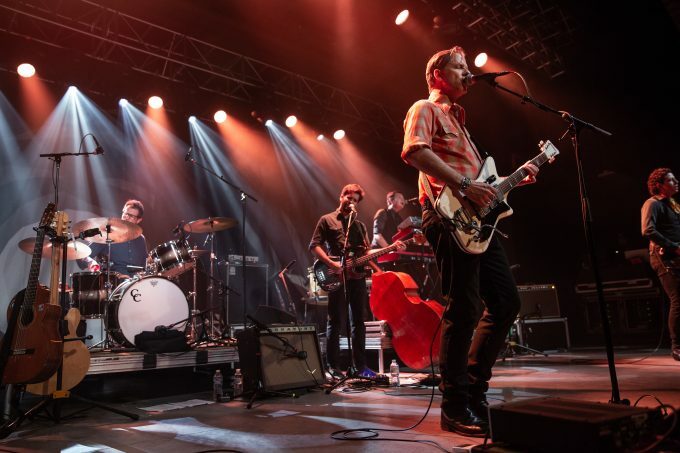 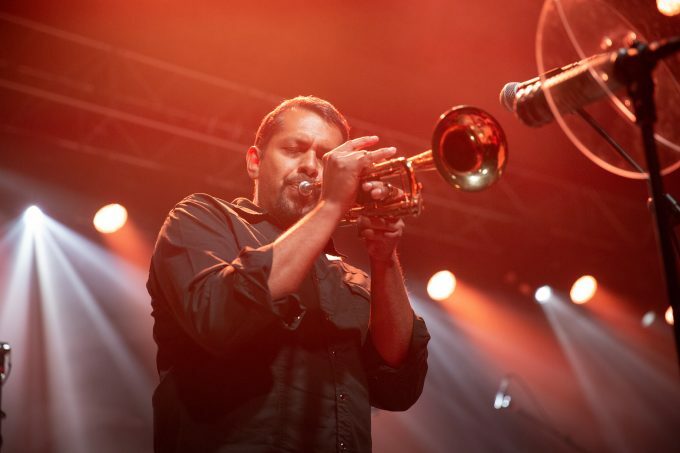 You can also catch Calexico at various music festivals in Europe this summer, including Vida Festival, Down the Rabbit Hole and Brussels Summer Festival. 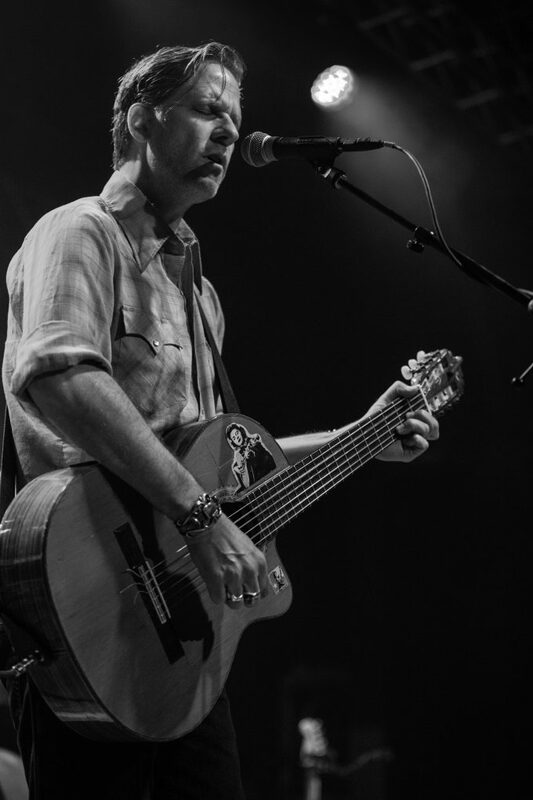 All photos courtesy of Steve Simpson.